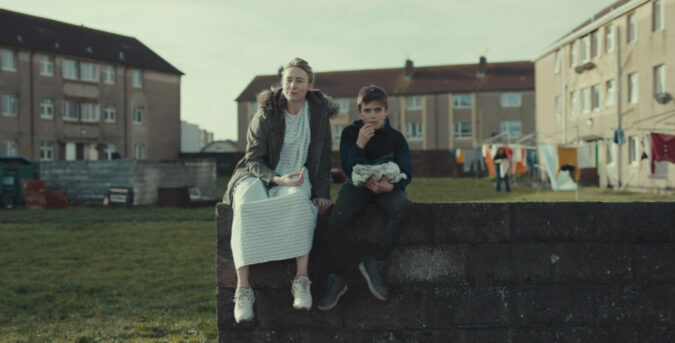 Charlotte Regan crafts a heart-wrenching music video about the crushing pain of loss whilst celebrating the memories that make letting go so hard to bear. 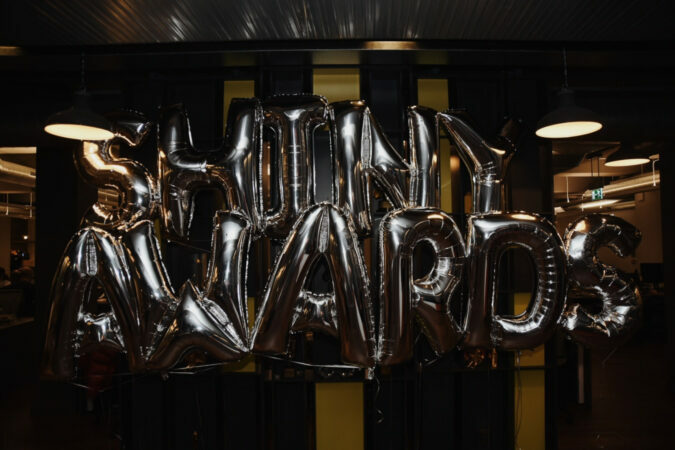 DN headed to the bright lights of London to see which eight new and emerging filmmakers would walk away with the coveted Shiny Awards. 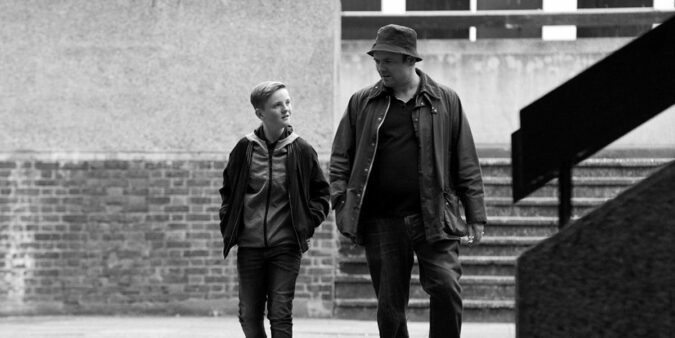 Charlotte Regan reunites with actor Neil Maskell for Random Acts short 'Little Monster' the emotive story of a father’s prison phone call to his daughter. 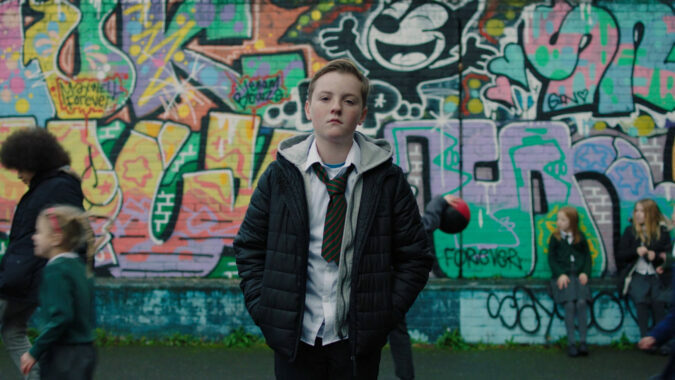 London-based writer/director Charlotte Regan joins us to discuss how the parental relationships of friends & family inspired her LFF short 'Dodgy Dave'. Dana Lockwood talks to dir. Charlotte Regan about conveying the perspective of personal reality in her docu-drama about a 15 year old cocaine dealer.